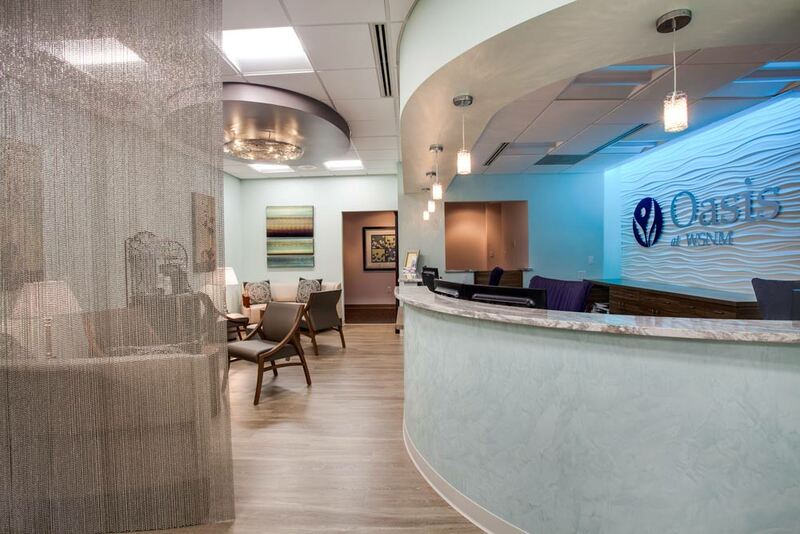 Our practice has been a vital part of the New Mexico medical community since 1974. 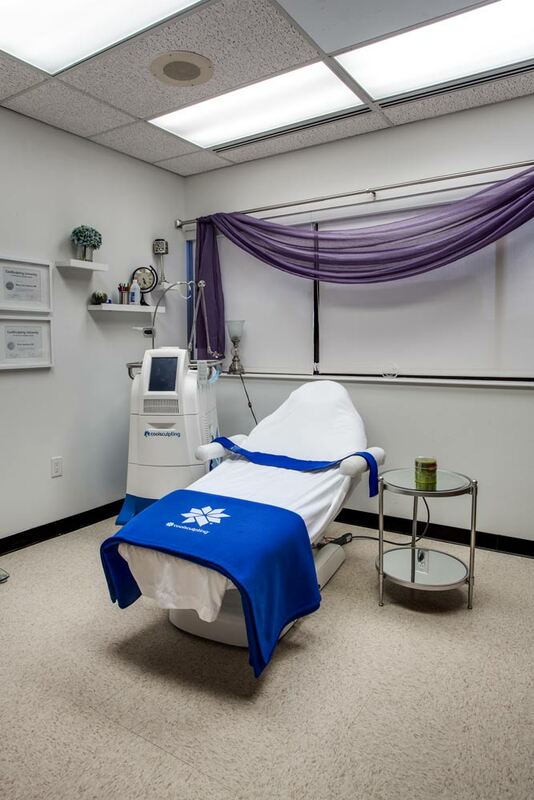 Women’s Specialists of New Mexico began their Med Spa program in 2011 with Steven Gough, MD and Mary Clare Galarza, RNC leading a team of excellent providers. 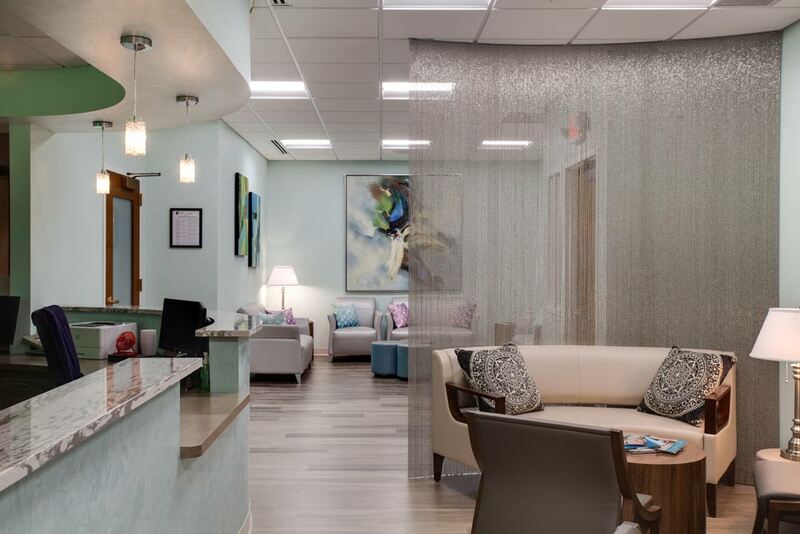 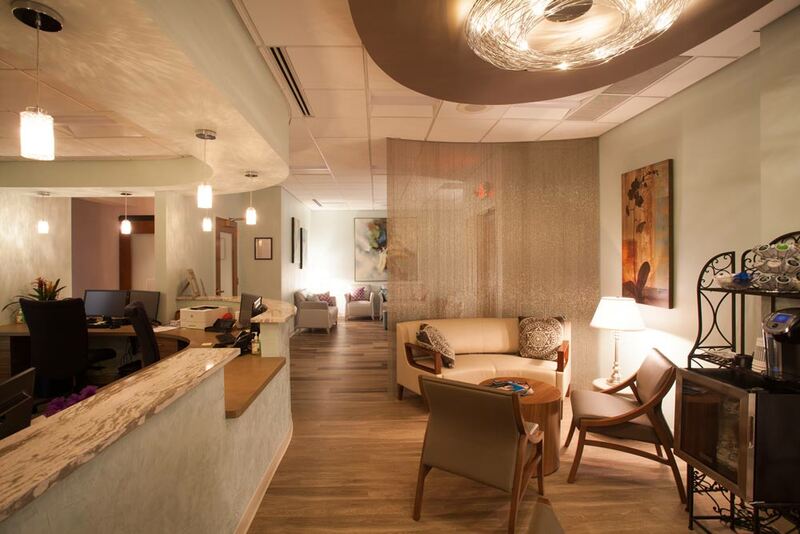 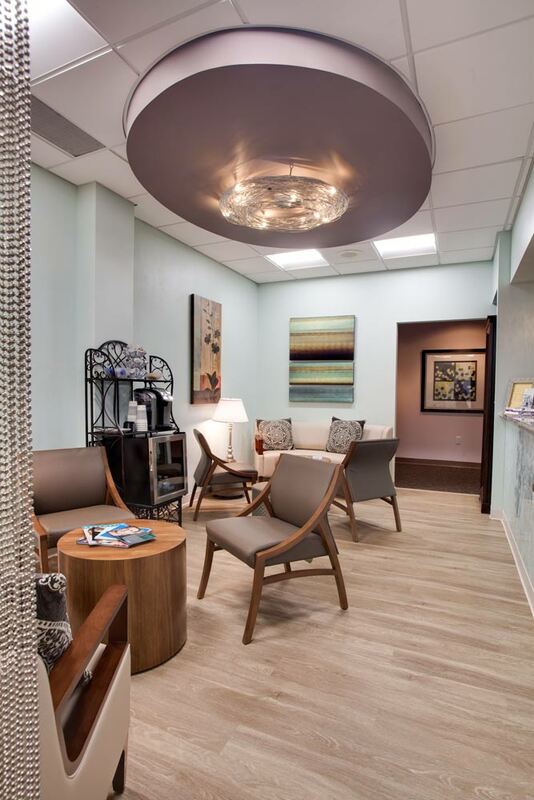 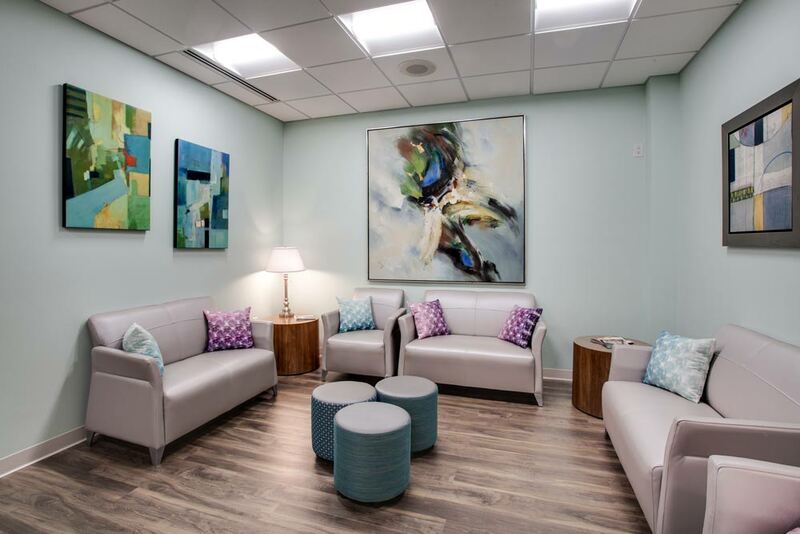 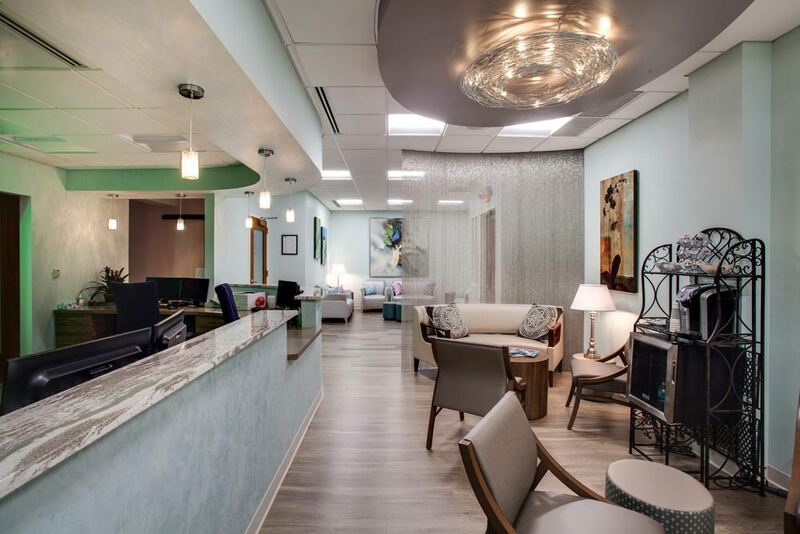 Over the years, our practice has been able to offer additional Med Spa services. 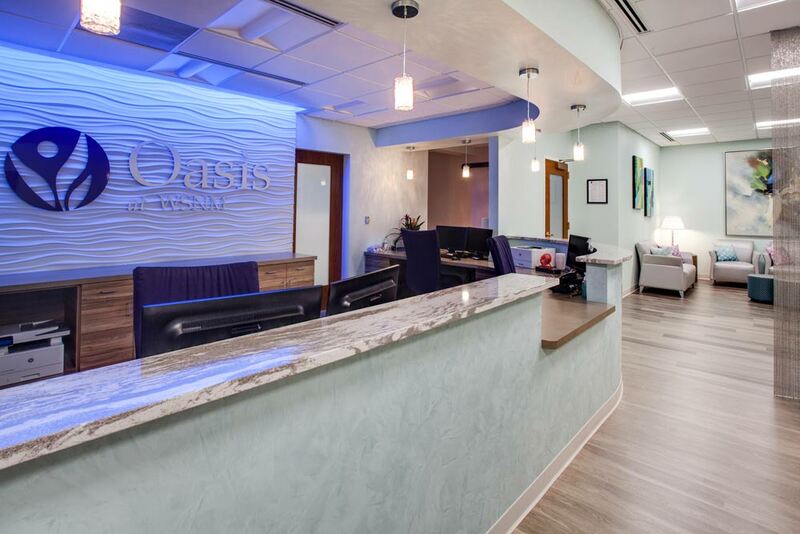 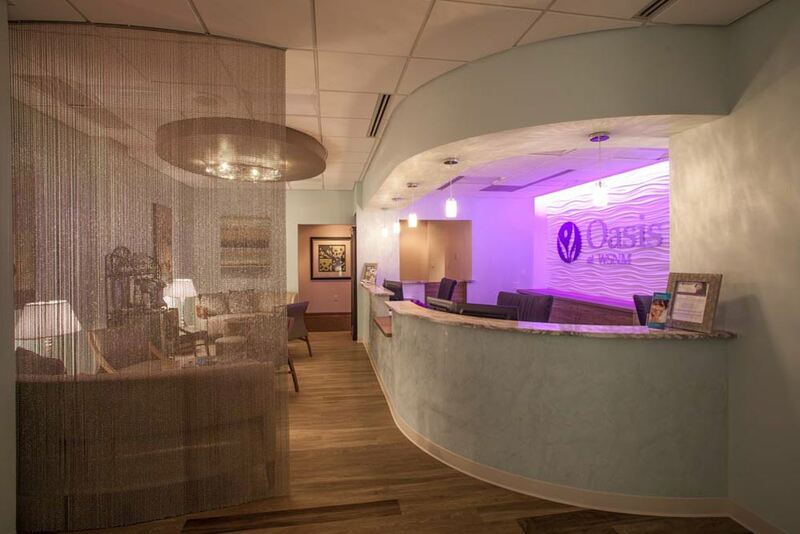 With the enhancement of our services, it was time to open our first Med Spa, the Oasis at WSNM. 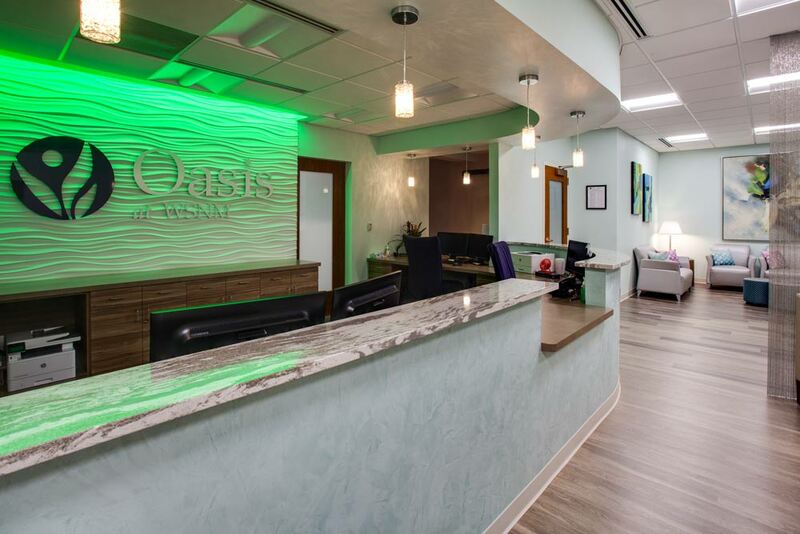 We are pleased to offer our Med Spa services to our patients in Albuquerque and the surrounding area.